which utilizes advanced manufacturing techniques and quality systems, keeping true to our promise of superior product excellence. 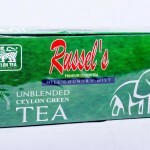 clientele, the likes of which include multiple large scale conglomerates, hotels and supermarket chains. 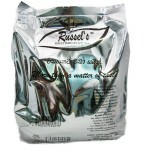 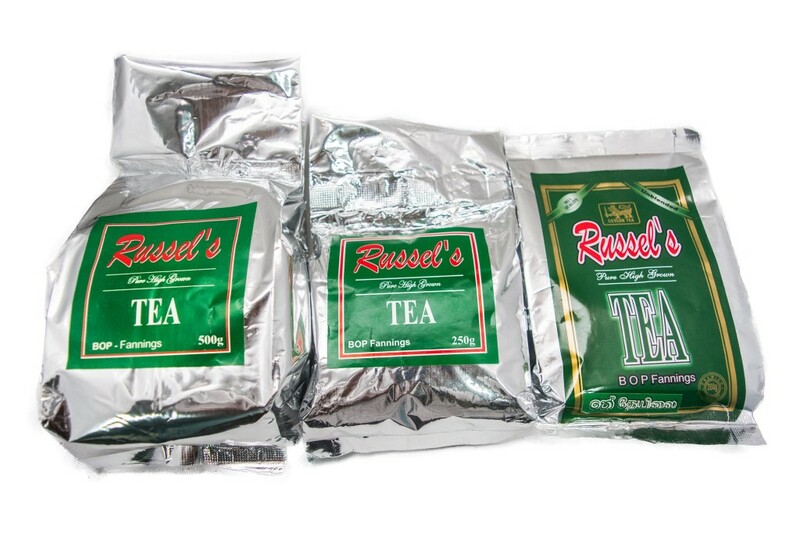 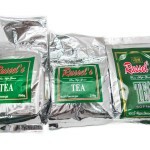 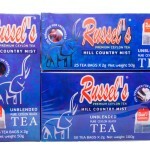 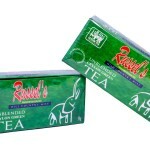 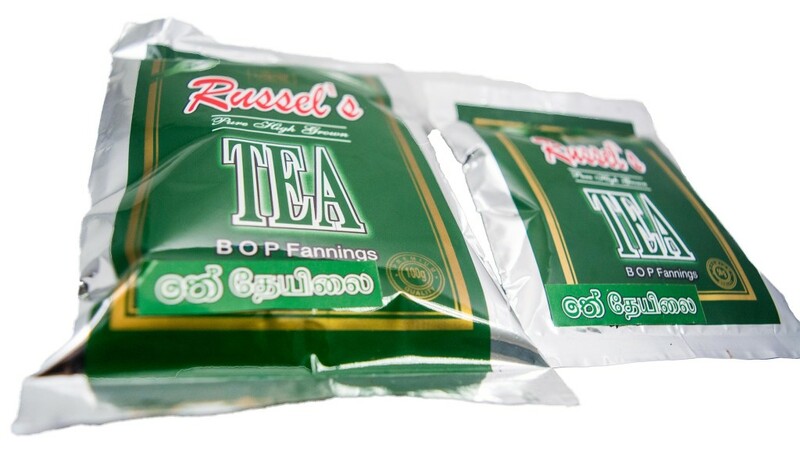 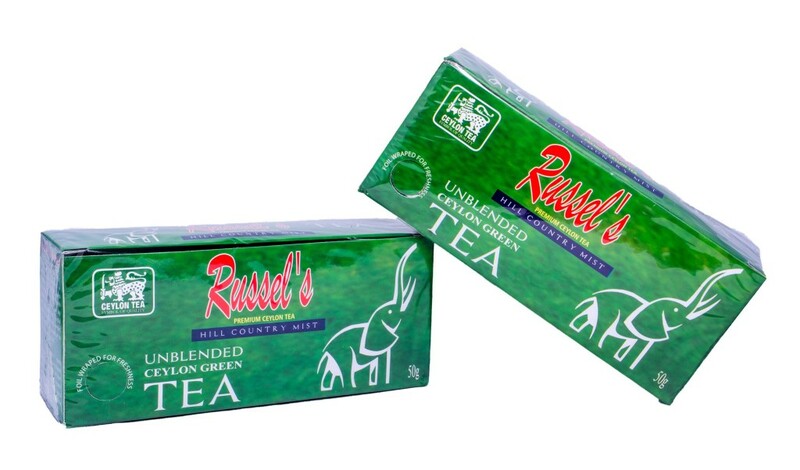 Russels BOPF with its unique taste has a distinctive character which surpasses most teas in the world and is recognized worldwide as premium quality tea. 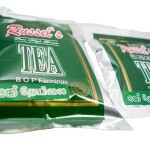 aroma, differentiating itself from the rest of the blends. 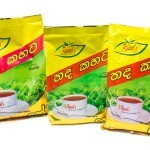 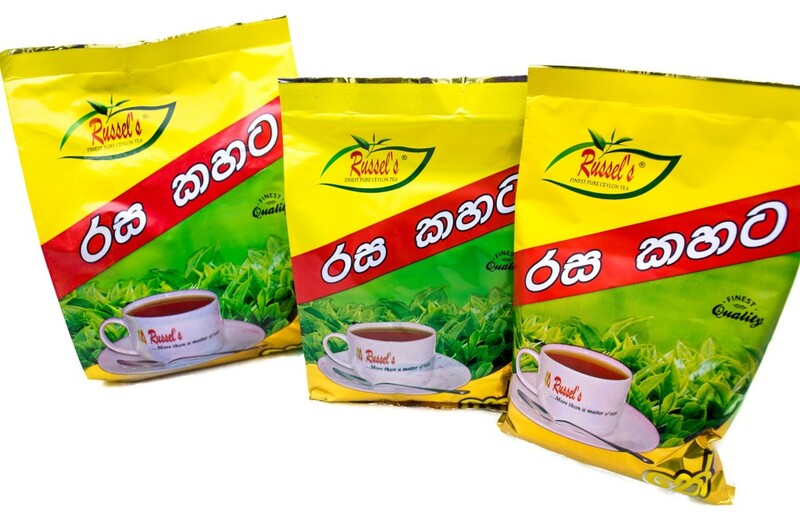 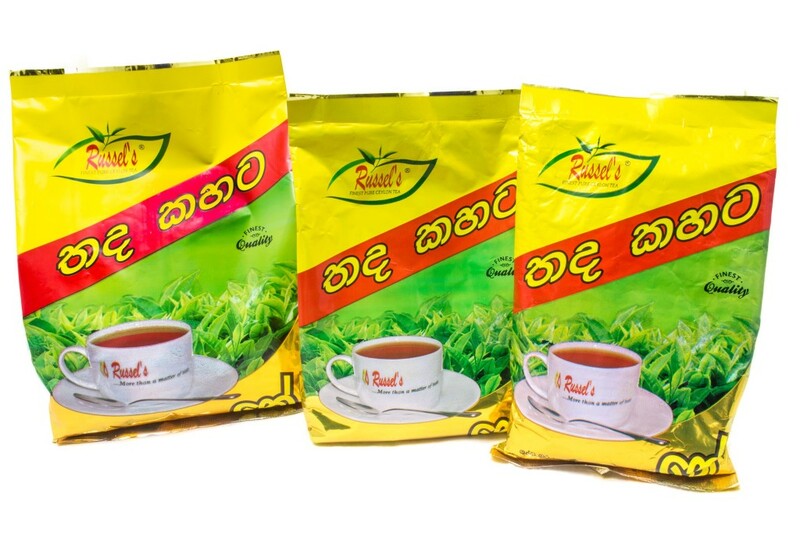 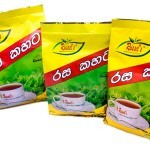 Russel’s Thada Kahata range consists of a more seasoned leaf, offering a deep, rich ‘kahata’ taste that appeals to the consumer in search of a slightly bitter, stronger flavour with a darker colour. 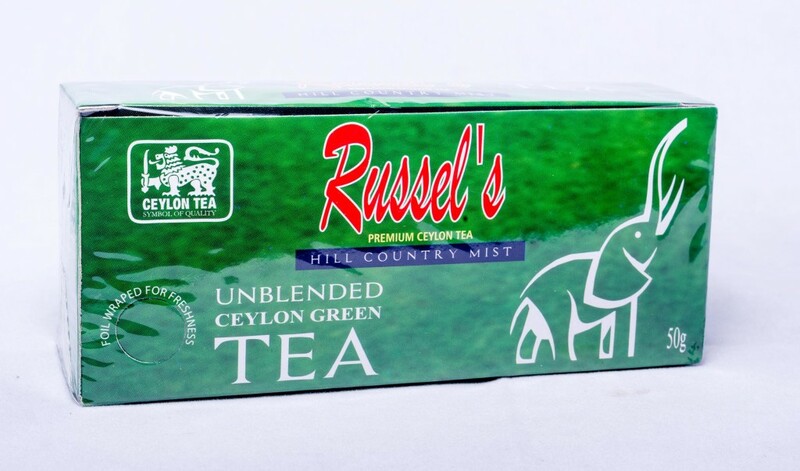 Russel's Private Limited, 820/1, Maradana Road, Punchi Borella, Colombo 10, Srilanka. 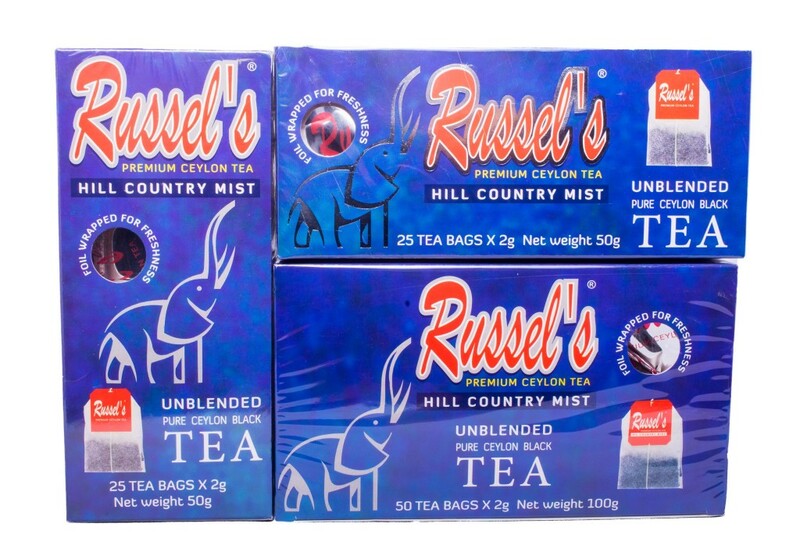 Russel's Private Limited © 2019 All Rights Reserved.